Ever wonder why it is so difficult to get organized or to do away with things? Try taking one day to conquer the clutter in your life and see what these changes do to how you feel. You can start by having containers and marking them for storage, donations or recycle. As you begin to do away with the clutter and get things out of the way, you will want to clean up every unorganized area in your home. 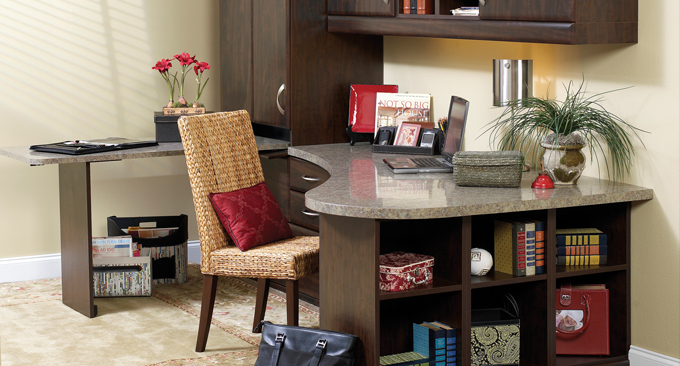 More Space Place can help you get organized and get things ‘off of the floor’. We have options available to make use of every space. 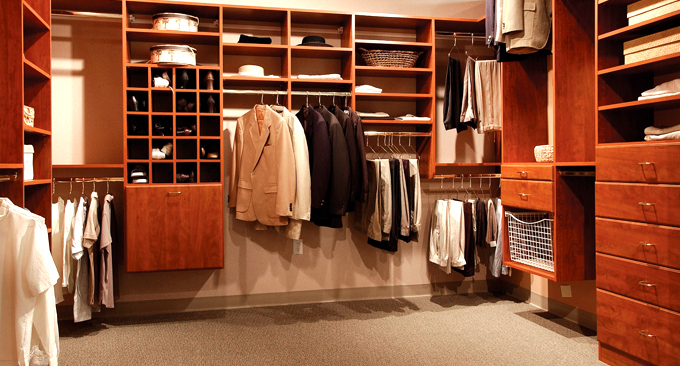 From junk drawers to closets, from craft rooms to garages we can create a system to organize any area needing help. All of our units are completely custom designed and built. We offer a free in-home, no obligation design consultation. 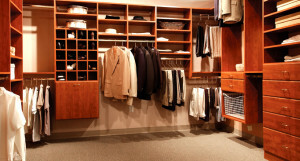 The designer will create a plan for a closet or storage system that best serves your needs and budget. All of our products are custom manufactured in our company owned local factories and installed by company trained and employed installers. All of our personnel are company employees, not sub-contractors, and all of our work is backed by a full warranty. So, if you are ready to Conquer the Clutter, call 1-888-731-3051 today for a free in-home design consultation, or complete our online form. You will find that becoming organized makes you feel focused and clean. When eliminating the mess, you will feel as if a burden has been lifted. You will be amazed at how much lighter you will feel!